Looking for a Class Audio solution? You might already have one…. Tesla motors has shown us how the features of a modern product aren’t fixed once you buy them. They can evolve. Overnight, owners can gain access to major new features like Autopilot. Our C-Series Robot is a modern product. As of today you can download a firmware update that allows you to do something new that you didn’t expect when you bought it - Classroom Audio! C-Series can help you broadcast a teacher’s voice anywhere in the classroom so that every student can hear. Even students with disabilities! All existing product owners can immediately access this essential educational tool. All you need is an inexpensive set of speakers to get started. Where this capability shines is with C3 and C5 model Robots. You can plug a speaker into each marker and customize how and where you place speakers around the room. Ideal for flexible classroom layouts and leading teaching methodologies. 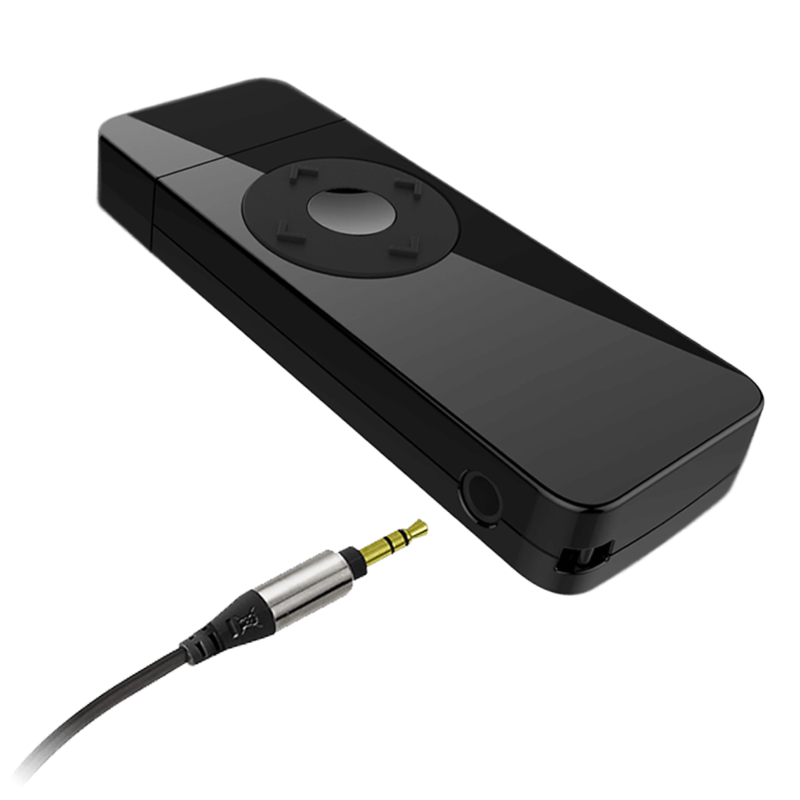 C1 owners can also plug a USB speaker into the base and get basic amplification. Interested? Learn more about how our Classroom audio works and how we plan to evolve this capability.